On 16th March 2019 The Busy Parent Network are running the first Bookfest in the Parish Centre on the back of the huge success of the Bournville event in the past. 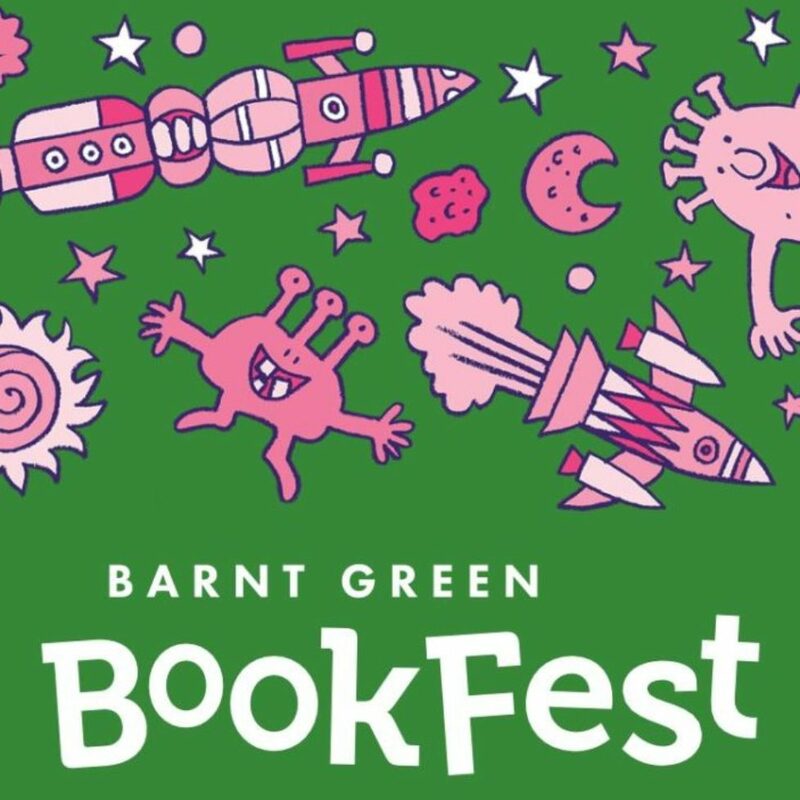 Here is the link https://barntgreenbookfest.com. It is great that we have attracted World Book Day illustrators and authors. It is ticket only entry so buy your tickets as soon as possible. Join us for a short, family walk onto the Lickey Hills on Saturday 16th February 2019. 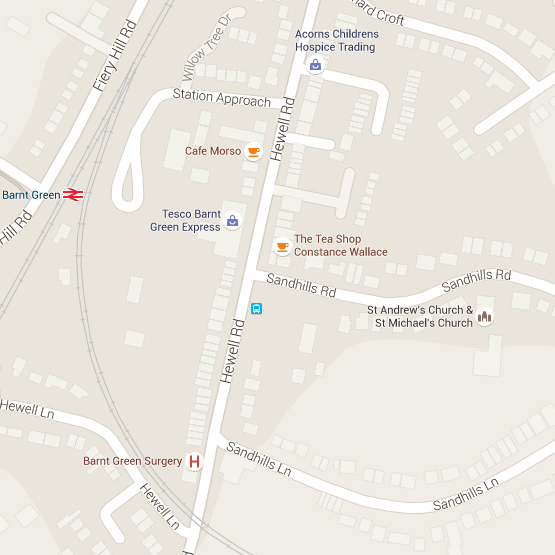 Meet for bacon sandwiches at 9.15am St. Andrew’s Parish Centre, Sandhills Road, followed by a walk. There will be a display of various Nativity scenes from around the world at St Andrew’s Church on the 8th December 2018 at 10.00am – 4.00pm. All Welcome. 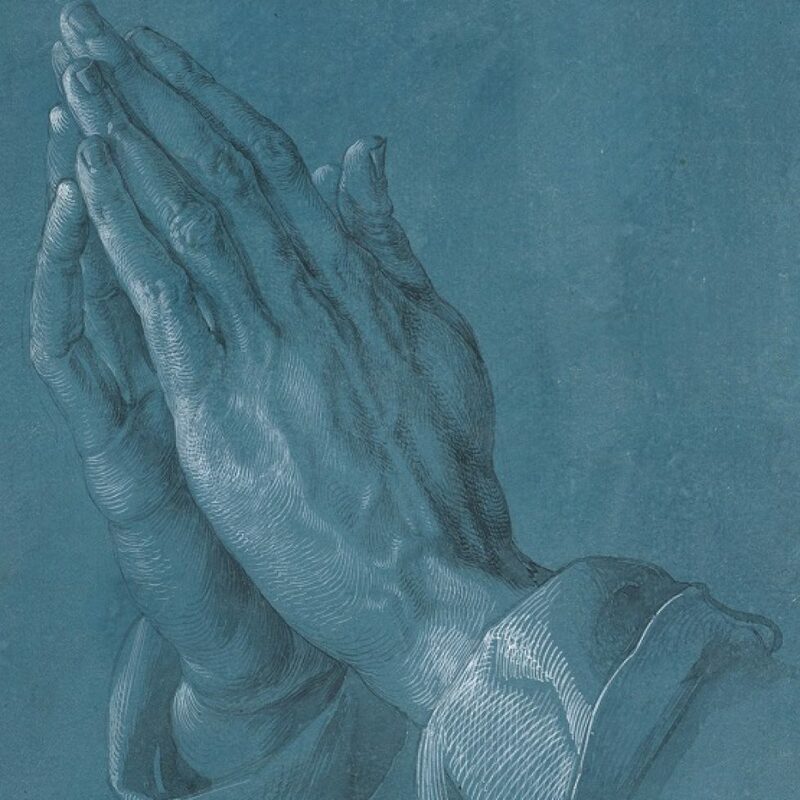 There will be a Day of Prayer in St. Andrew’s on Saturday 24th November. We are focussing especially on growth. 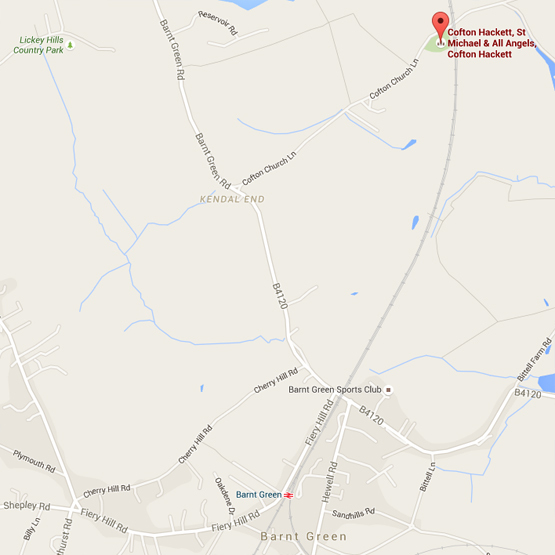 You are welcome to come any time from 8.00am to 5.00pm. There will be suggestions of things to pray for and activity areas for younger people. Tuesday 9th October 8pm in St Andrew’s Church. 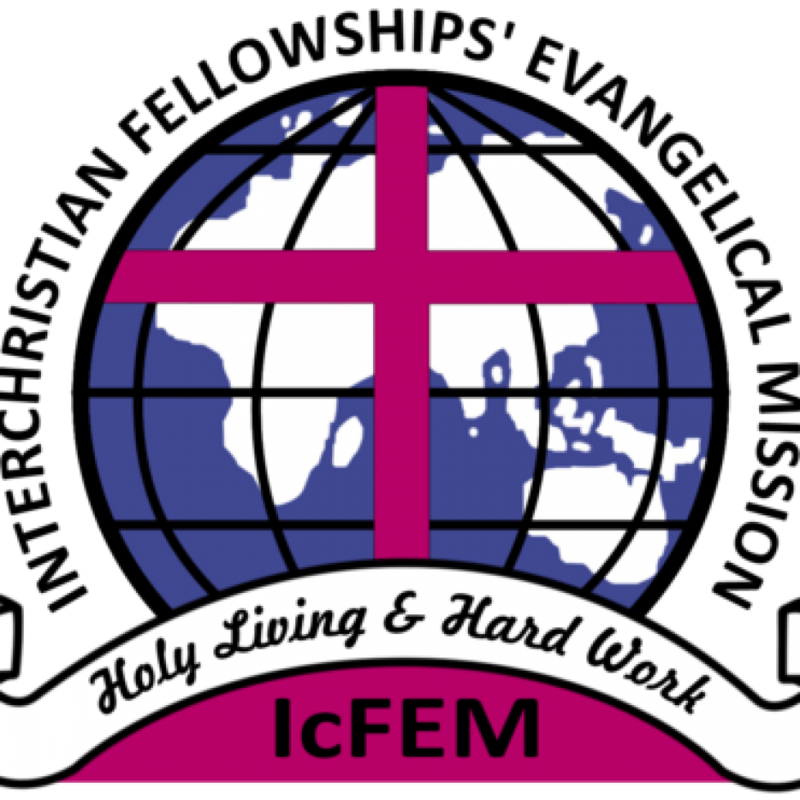 Through stories and photos and the taste of chai and mandasi come and find out more about what the team got up to, how prayers were answered and how faith was deepened on their recent trip to Kenya. Friends are welcome too. 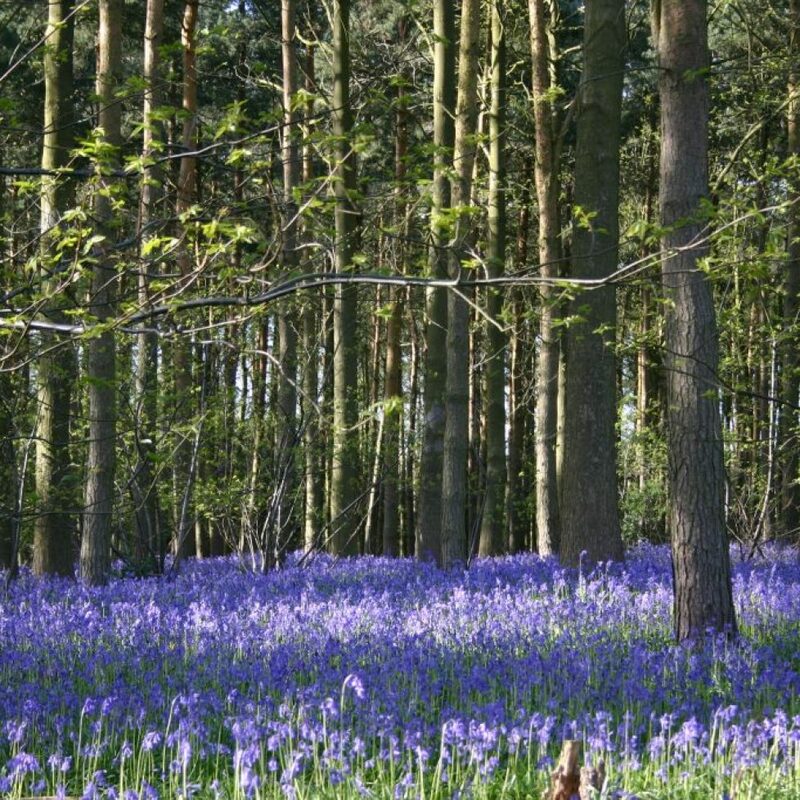 We are hosting a group of international students, invited by Friends International, on a bluebell walk and tea on Bank Holiday Monday, May 7th at 1.50pm. Please join them at the station to walk into the Lickey Hills. St Andrew’s Church are hosts for this year’s service on Friday 2nd March at 10.30am. It is focussed on the caring of our planet “All God’s Creation is Very Good”. It is not just for Women – ALL are welcome. Refreshments Available. 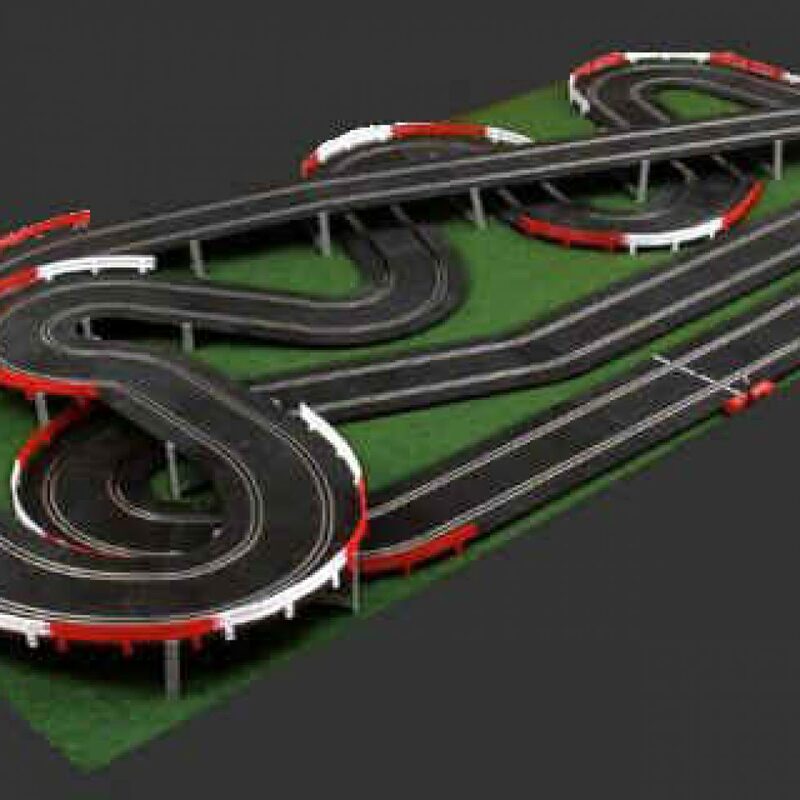 Come to a Scalextric Afternoon on Saturday 17th February at the Parish Centre. 1-2pm – Adults Only and 2-4pm – Everyone welcome. If you are very competitive you are still welcome. Come to our free Medieval Party on Saturday 17th February 2-4pm at the Parish Centre. Perfect for under 5’s. Come dressed as a knight, princess, dragon, jester, king, queen or anything else you like! 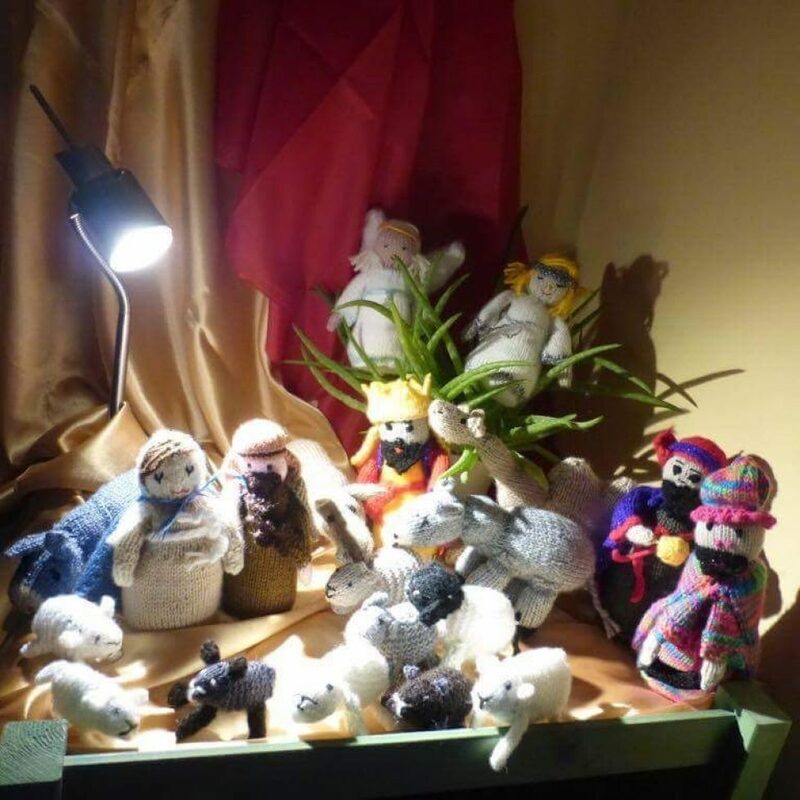 The knitted Nativity will be going around to different houses again this year. We hope that you enjoy having it and are looking forward to it arriving at your house shortly.